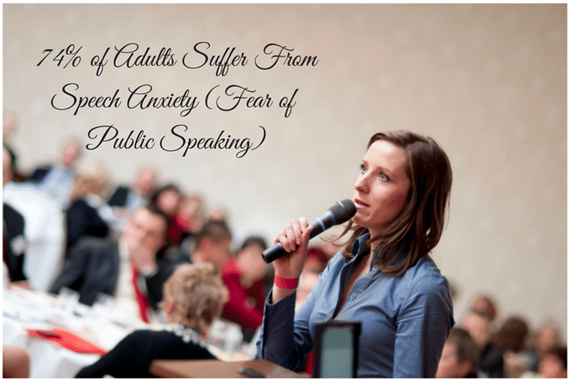 74% Of Adults Suffer From Speech Anxiety. In Good Company Ensures Your Child Doesn’t Become One Of Them. 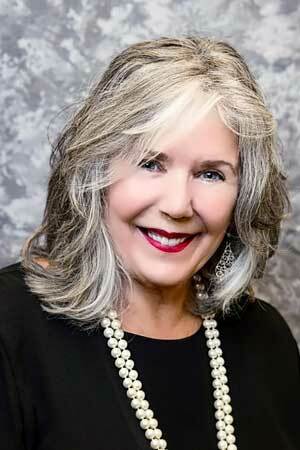 Why is “Etiquette Training” Important For Children in Today’s World?